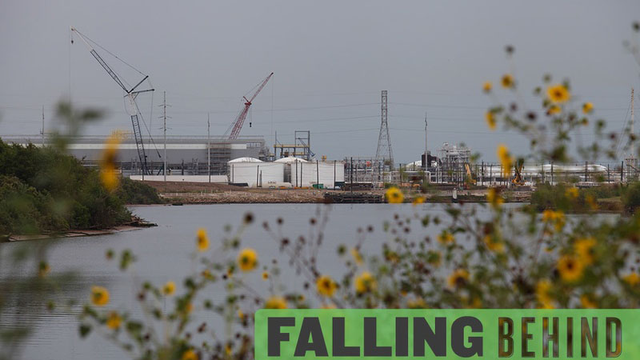 Falling Behind is a 10-part series on the flip side of state leaders’ aggressive pursuit of the "Texas Miracle.” You can also read the Texas Tribune's related Hurting For Work series here, or subscribe to our water and education newsletters here. In other public documents, Dow officials threatened to be “much more aggressive” in asserting their right to flows from the Brazos, which could force upstream users — including farmers, cities and industries — to cut back their water use dramatically. Many have alreadydone so to accommodate Dow.